LEVEL 1 - SCHOOL OF THE BIBLE - Upon successful completion, you will receive a Dancing For Him Continuing Education in Biblical Studies Certificate. 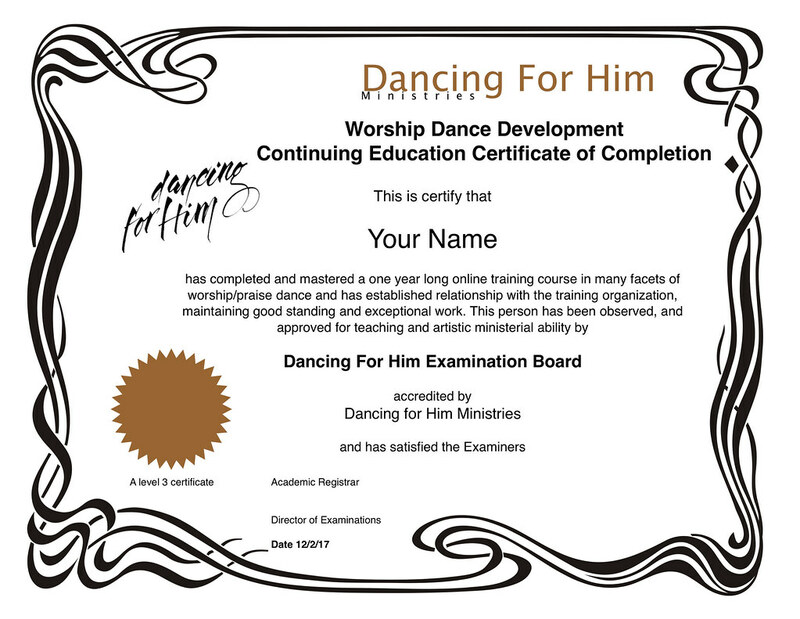 You must complete DFH Level 2 before going on to Bible School Level 1 (no matter what other experience or training you may have had). Each course goes from January 10 - October 24th. If you register for both, they must be done simultaneously throughout this time period and both be completed on or before October 24th. Payments must be completed on or before December 31st. There will be absolutely no exceptions nor extensions. After choosing this option, it may not be converted to a single level course. In other words, if you choose to do a pre-payment plan combining Levels 3 and Bible school, you may not decide after a couple payments to revert to just paying for Level 3. The payments are non-refundable. That means if you will not have completed your full registration by December 31st, any payments you will have already paid, will become a donation to the ministry and you'll need to start over. Don't wait until the last minute. All payments must be completely finished by December 31st. The pre-payments will only hold your place in class. 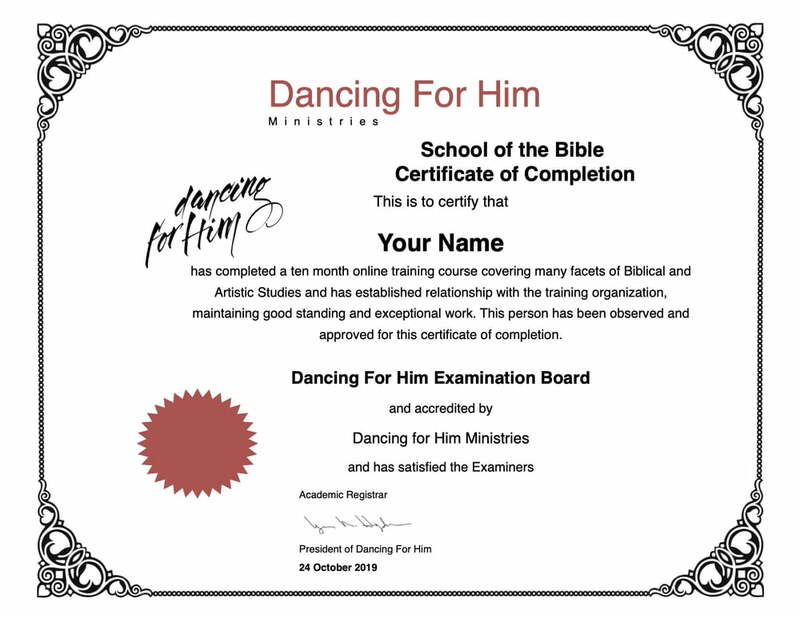 However, the full $600 tuition must be paid in full on or before December 31st in order for you to be considered completely registered for Levels 3 and the Bible school.